Barcelona, Monday November 24th 2014 – Top Management has created a new department Estimating. Optimising construction costs and planningcharacterises Top Management. In order to enhance this trait we have created a new department whose policy is the culture of optimisation. 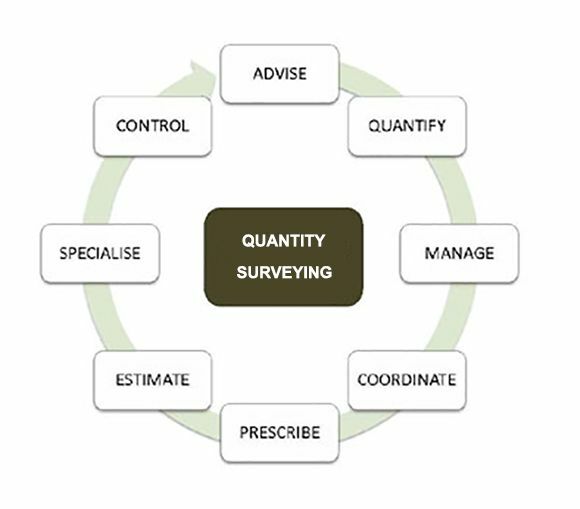 Estimating quantifies and estimates a project’s costs in all its phases. In order to do this the firm has a team with thorough knowledge of the participants and the practical prices which provide independence and transparency. The estimating department develops its activities not only in Top Management’s traditional sectors but also in: residential buildings, public facilities, commercial buildings, hotel facilities and drives. Since its creation, Top Estimating has already studied 350.000m2 of buildings of which 50% are French projects and the rest international. France – Plot of land’s purchase project: technical and economical due diligence, works’ budget estimation and verify the economic feasibility study of the real estate operation. Morocco – Business park’s construction project: Budget’s study, determine the works’ planning and descriptive note in the preliminary design’s phase. Josselin Filloux, who is the Estimating department’s manager, has more than 14 years experience in this field. He has worked in construction firms, such as GSE or ABCD Group, and in firms specialized in the project management and in construction economics such as SCB economie (Societe de Conseils Economiques et Techniques en Urbanisme et Bâtiment) or MDETC.